For decades, Novi Sad has built its uniqueness on foundations of its multicultural character, and numerous cultural and educational institutions it has. The most important competitive advantages of Novi Sad are exceptional geographic location at the middle of the Danube flow and crucial European water and land corridors, the fact that it is economic, administrative and cultural centre of the region, and its medium size. Recognised as a safe, healthy and encouraging place for life, work and investment, Novi Sad is a home for 26 national minorities. In the era of enlightenment and modernism, it was the centre of Serbian culture and creativity, with the Matica Srpska as the oldest Serbian cultural and scientific institution. Today, Novi Sad is a modern, university, cultural, tourist, scientific, political and administrative centre of the Autonomous Province of Vojvodina. It is a city of museum, galleries and theatres, rich in festival tradition and of international importance. 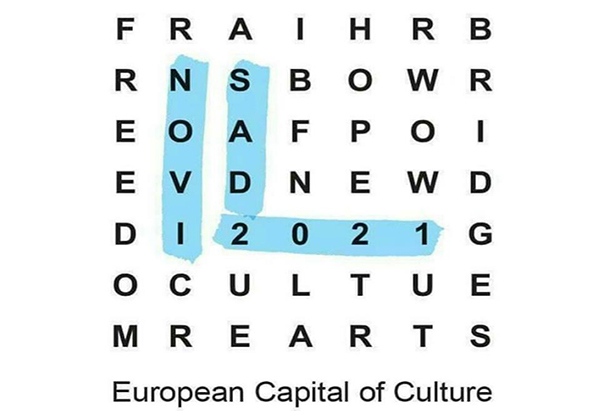 NOVI SAD 2021 is a platform for development of creative potentials of Novi Sad. This project should, above else, motivate and inspire both cultural workers and all citizens to re-examine current values and set new goals towards democratic cultural development of the city. Re-examination of modern identity of Novi Sad, revitalisation of cultural heritage, reconstruction of the existing and opening new spaces intended for culture, developing cultural participation of citizens, are just some of the priciples of cultural development that must be adopted in following seven years, on the way to winning this prestigious title.